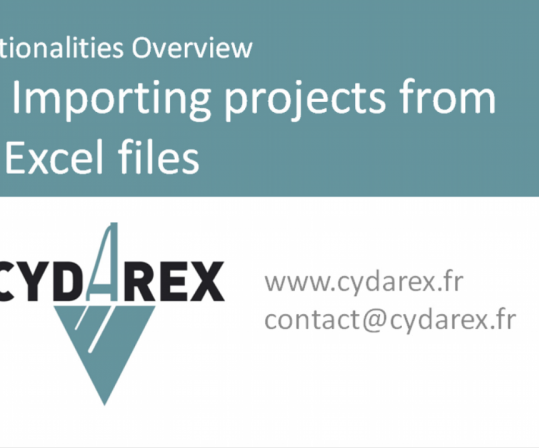 Cydarex | Core and Cuttings Analysis: Software, Training, Consulting, Equipment. 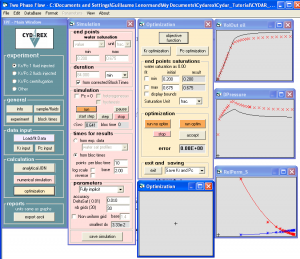 Core and Cuttings Analysis: Software, Training, Consulting, Equipment. 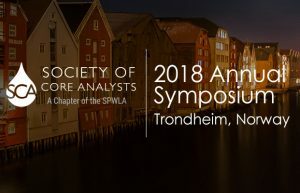 2018 SCA Meeting in Trondheim, Norway. CYDAREX is a spin-off company of the French Institute of Petroleum (now IFPEN) and was created in 2005 by Roland Lenormand. CYDAREX specializes in the domain of core and cuttings analysis, and provides consulting and training services, commercializes the SCAL devices DarcyPress™ and DarcyLog, and develops the software CYDAR™. With more than 40 years of experience, Roland Lenormand, PhD, provides consulting and training services in design, interpretation, supervision, and audit in Special Core Analysis (SCAL). We have developed a one-week hands-on training on conventional and special core analysis, based on real experiments. All equipments have been costom-designed to allow measurements with in a few hours. Equipment and know-how is available for purchase. Measurements on cuttings and small rock samples can improve reservoir characterization when cores are not available. 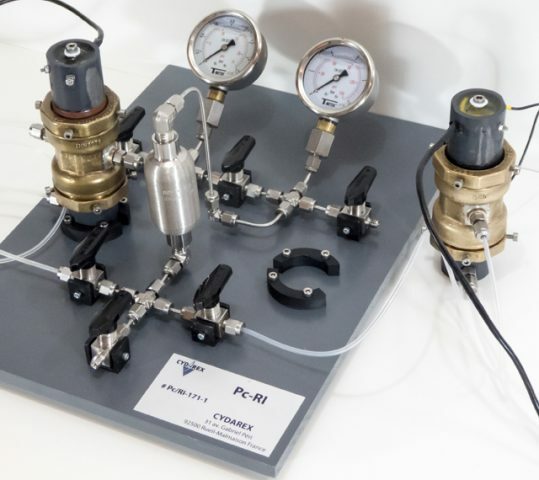 DarcyPress™ allows measurements of gas permeability under confining pressure on small rock samples (5-10 mm), with permeabilities ranging from 0.1 nanoDarcy (10-22 m2) to 10 Darcy. Giving access to very low permeabilities, DarcyPress™ is ideal for measurements on shales. 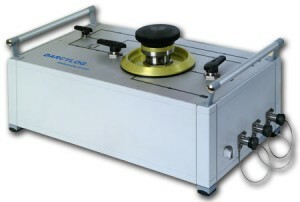 DarcyLog allows measurements of permeability on drill cuttings, with sample size ranging from 1 to 5 mm, and permeability ranging from 0.05 to 100 mDarcy. CYDAR™ is now used by more than 50 companies and universities worldwide. CYDAREX is a spin-off company of the French Institute of Petroleum (now IFPEN) and was created in 2005 by Roland Lenormand. CYDAREX specializes in the domain of core and cuttings analysis, and provides consulting and training services, commercializes the SCAL devices DarcyPress and DarcyLog, and develops the software CYDAR.